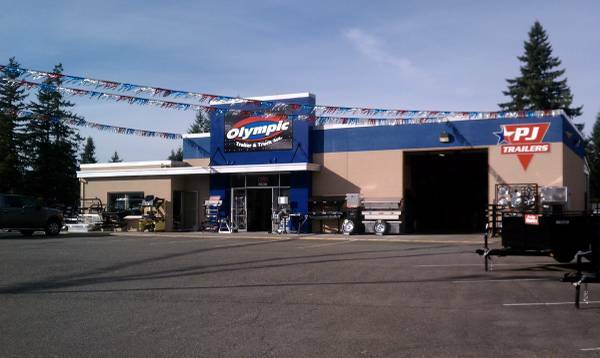 Olympic Trailer and Truck is the largest trailer dealer in the region and has been selling and servicing trailers since 2004 to customers across Washington and neighboring states. We carry 6+ acres of inventory thats over 500 trailers with convenient access from I-5 in Olympia. 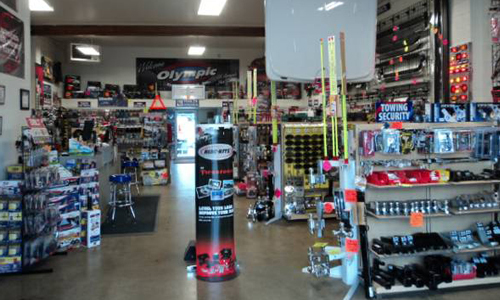 Olympic Trailer & Truck features an extensive Parts and Service Department with highly skilled technicians . We have a fully stocked parts and accessories inventory to get you back out on the road, out to the dunes, or back to work quickly. We specialize in trailer accessories, hitches, brakes, and electrical repair, as well as wheels and tires! If you are looking for anything having to do with trailers, we can help you!